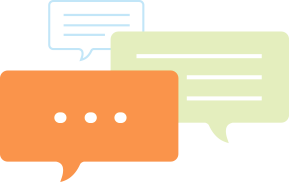 The chat widget is the window for interaction between you and your customers. Change the colors to match your website and adjust the window’s location to best suit your site’s layout. Subiz becomes an extension of your site, blending seamlessly into your site design. Give your customers peace of mind and build rapport by adding your company logo to the chat window. Your customers will know they’re in the right place, talking to the right company (Yours!). The Subiz dashboard and widget are fully translated into 6 languages. 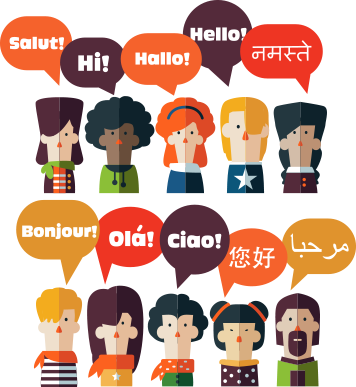 Greeting your international customers in their native tongue has never been easier or more accessible, the work is already done for you. Have some knowledge of CSS and HTML coding? Code your own widget theme and add it to your page! 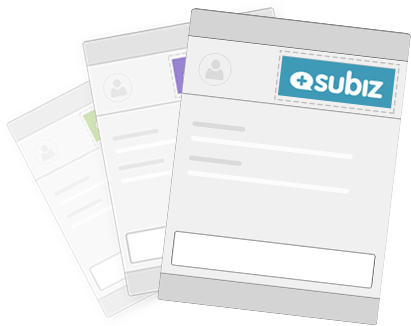 If you’re not the coding type, Subiz has a number of easy-to-apply and appealing themes for you to choose from. Let your customers rave about their exceptional customer service experience by linking your Facebook or Twitter page directly to your chat widget. 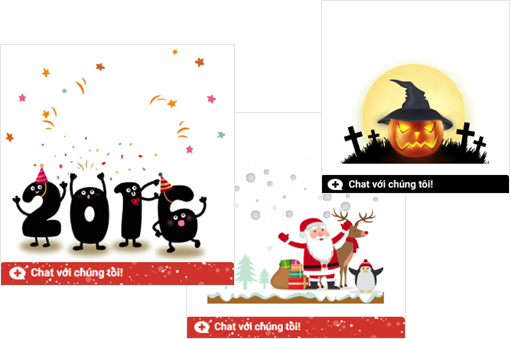 Pick from a number of cheerful, eye-catching chat bubbles from the Subiz gallery. 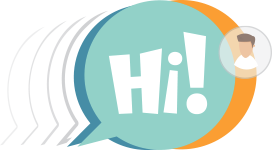 Or if you’re feeling creative and want to design a custom bubble for your chat widget, upload your own picture. Keep it fresh by switching up your chat bubbles from week to week and see which ones maximize customer engagement.